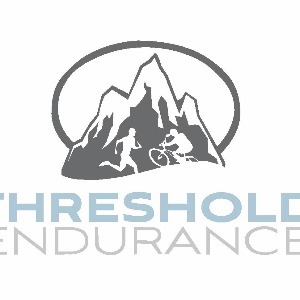 At Threshold Endurance Sports, we're here to help you achieve your fitness and competition goals. We have a wide array of coaches and pre-built training plans, allowing you to pick the best experience for you in creating a plan to achieve your fitness and competition goals. Threshold Endurance Sports was started back in 2011 by Jason Short as a student of exercise science and coming off of over 10 years of rich road racing experience from racing with the U23 U.S. National Team, several European Teams, and even collegiality as a starving and sleep deprived college student. Threshold Endurance has grown over the years from a single coach to becoming a cooperative environment for 5 coaches. We pride ourselves in being professional, providing a healthy environment for our athletes, and striving to accommodate the individual needs of each athlete. Success. Coach T.E.S. has been notified of your message.